The Janus Secure Computing Platform is an enterprise-class solution built for today's most security-conscious industries, including government and banking. It offers protection against insider and outsider threats to sensitive data, monitoring user activity on all computers inside an organization. There are two parts to the Janus Secure Computing Platform: the Janus Secure Computer and the Janus Management System. 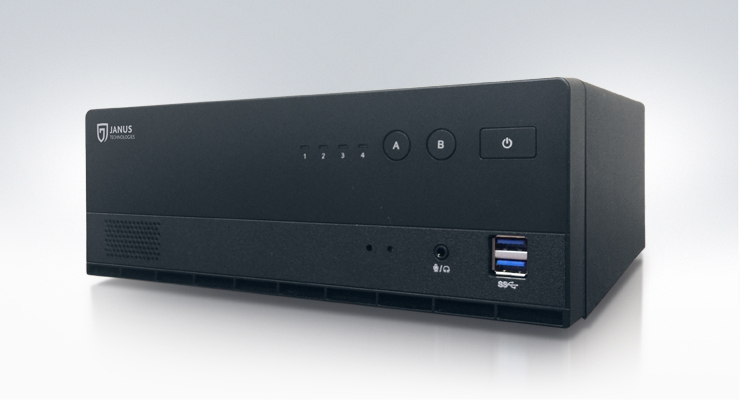 The Janus Secure Computer is an enterprise-class computer designed to offer the highest level of security. 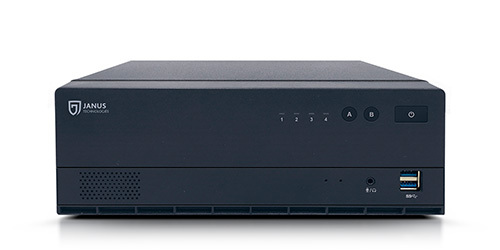 It’s powered by a unique technology invented and patented by Janus Technologies to revolutionize endpoint security—by handling security tasks in BIOS, instead of software. 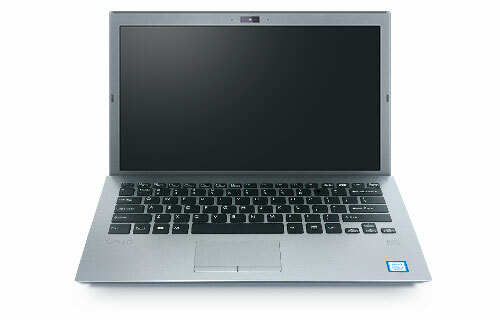 Available in a desktop format (known as the JT-5701) and as a laptop (based on the VAIO S13), the Janus Secure Computer is designed to stop both internal and external threats in their tracks. 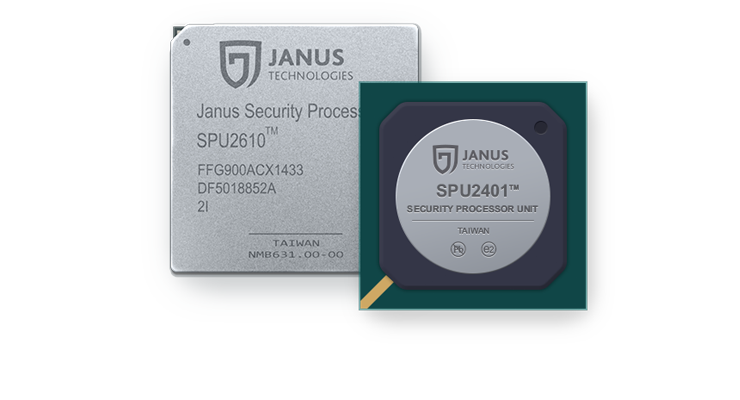 Both are powered by the Janus Security Processing Unit, or SPU, which provides advanced dual operating system capabilities, along with input/output security and user monitoring. And it’s dedicated to processing security functions while providing a secure perimeter around the PC operating system. The SPU-M-a PCI card module with dedicated SPU processor and support chips.